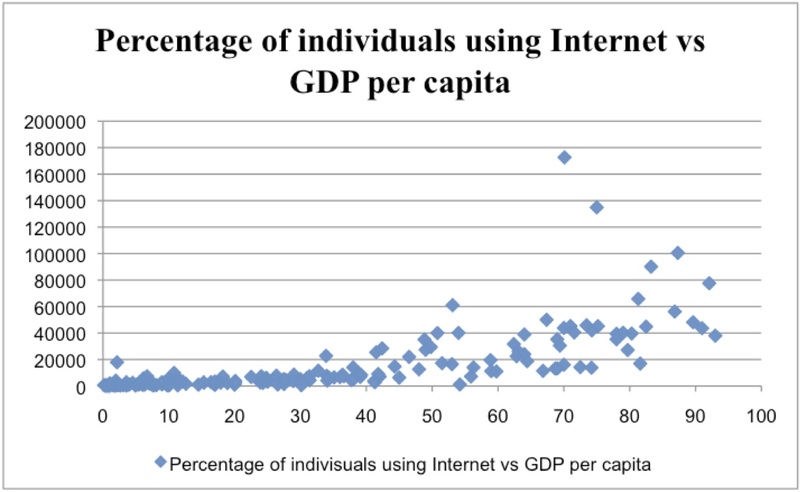 This entry was posted in International Soc and tagged economy, inequality, internet. Bookmark the permalink. ← What is a “fair” society?